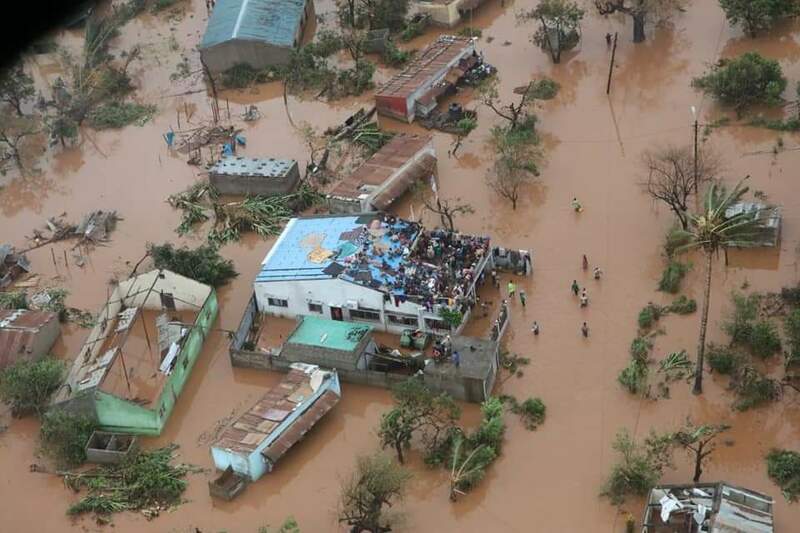 Rescue operations are ongoing in Southern African countries of Mozambique, Malawi and Zimbabwe after the Cyclone Idai incident that left an estimated 1,000 killed, according to Mozambican President Filipe Nyusi. The current official death toll is, however, over 350, in the three countries hit. Over 200 in Mozambique and over 100 in Zimbabwe. 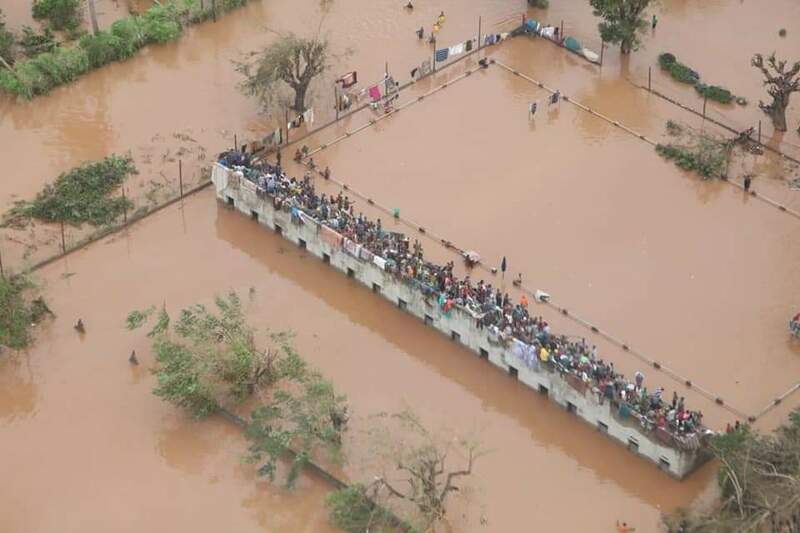 In Malawi, 922, 000 people have been affected, with 82 700 people displaced, 577 injuries and 56 deaths. 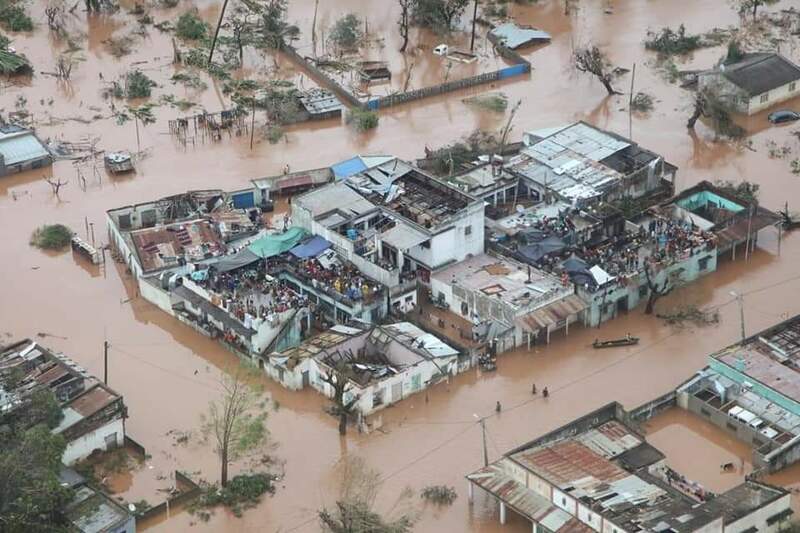 The Government of Mozambique say 600, 000 persons affected in the northern provinces of Niassa, Tete and Zambezia. 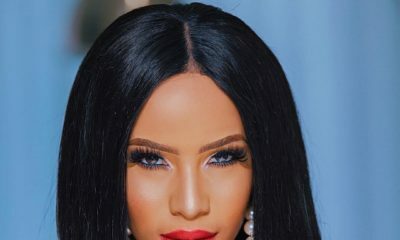 WHO reports that Cyclone Idai, which formed over the northern Mozambique channel, made landfall at the port of Beira. 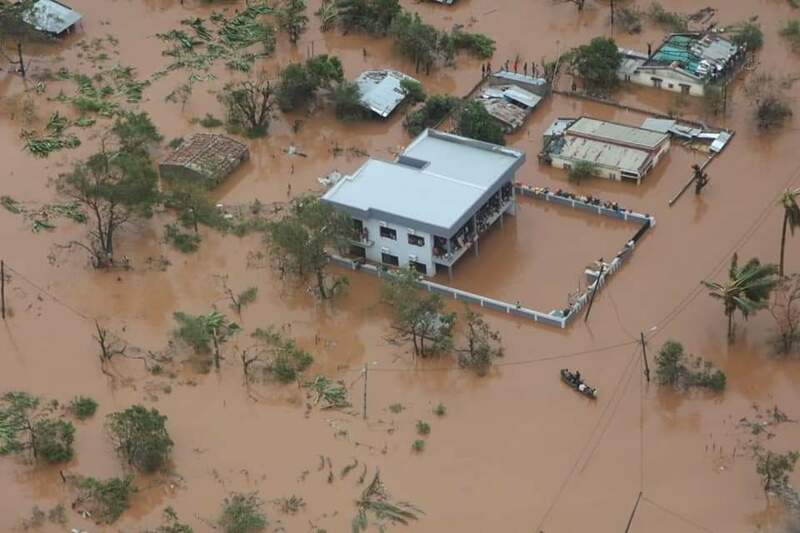 Aid groups are currently working to rescue everyone as torrential rainfall has stopped causing floodwaters to recede.